Oath’s media partnerships team is always looking for partnerships with top companies. We have the innovation and scale to close groundbreaking deals — the first NFL Global Stream, Hulu / Yahoo View, the Berkshire Hathaway Annual Shareholders Meeting livestream and the Official Fantasy Game of the NBA, MLB and NHL, just to name a few — and are always looking for the next big opportunity. Oath has over 3,500 global partnerships supporting all content verticals and products, including News, Sports, Finance, Entertainment and Lifestyle. Our team operates in the United States, United Kingdom, France, India, and Singapore. We’re responsible for all facets of partnership management from sourcing and negotiating, to partner operations and analytics. Through our strategic partnership with ABC News, we have distributed GMA and ABC News text and video content across Yahoo in the US since 2012. In 2018, we expanded to begin distributing this content across all Oath brands globally. Through our partnership with the Associated Press, Oath brands, like HuffPost, AOL and Yahoo News, have access to AP’s global news service and extensive library of text, photo and video content that allows them to cover news stories in real-time as they break and develop globally. On May 5, 2018, Yahoo Finance hosted its third annual livestream of the Berkshire Hathaway Annual Shareholders Meeting. This livestream reached over 35 million views, over double the number of live and video on demand views from the previous year. The first livestream held in 2016 was the largest digital financial livestream in history. Check out the highlights below, and view the full-length Berkshire Hathaway Annual Shareholders Meeting here. 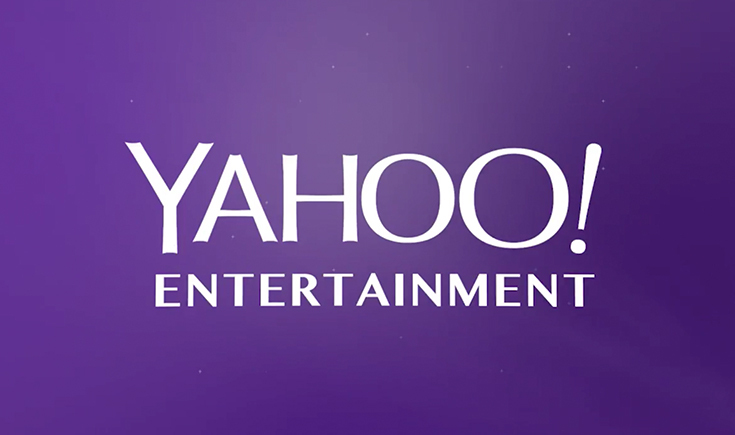 Yahoo has a long standing relationship with CBS to distribute video content. These videos are sourced from CBS News, CBS Sports, CBS Entertainment, CNET and Entertainment Tonight. They include clips from popular CBS shows like Late Night with Stephen Colbert and the The Late Late Show with James Corden. Getty Images has been our preferred photo provider for over 10 years. 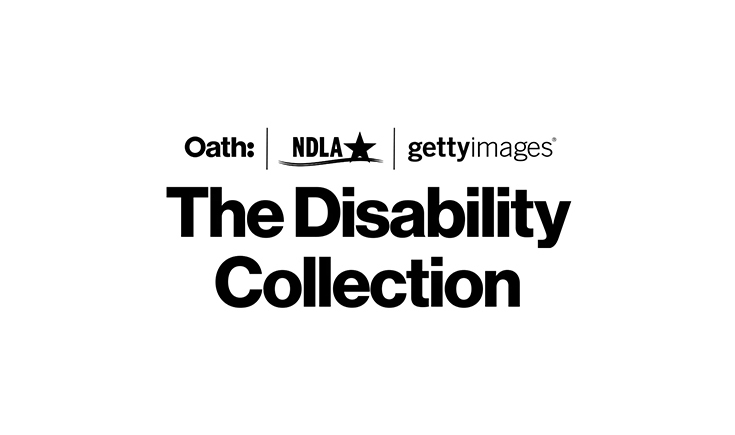 In 2018, we built on our long-term partnership by collaborating to launch The Disability Collection along with the National Disability Leadership Alliance (NDLA). This landmark initiative aims to change how disability is portrayed in the media, by empowering our industry with authentic disability images that break stereotypes. Oath is a leader in accessibility and we work to make our products and media accessible to people with disabilities. Yahoo is now the only destination to watch all of Hulu’s free content in one place, featuring over 50,000 full TV episodes of current shows. 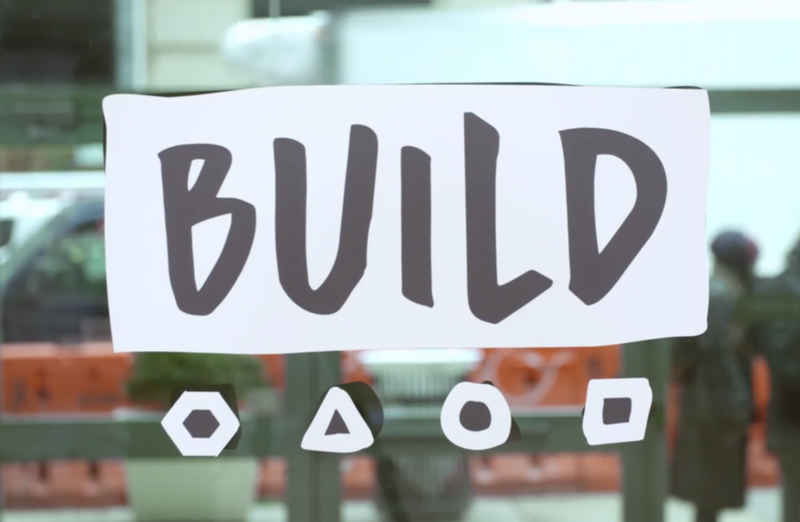 We’re committed to providing our users with the best digital video experience. Our partnership with the NBA provides fans access to a library of NBA-themed content, including game highlights and top plays of the day. It also creates opportunities for Yahoo Sports and other Oath properties to collaborate with the NBA on the creation of original programming. In addition, this partnership allows users to purchase and access NBA League Pass in the U.S. directly through Yahoo Sports. Fans may sample the offering with up to eight (8) NBA League Pass games via Yahoo’s “It’s On Us” program. Yahoo’s long-term partnership with NBC Sports has resulted in live and highlight video content from the NFL, Olympics, NASCAR, EPL and golf. Integrations with regional sports networks for local team coverage powers highly personalized experiences for our users. This partnership also allows for unique cross-platform sales opportunities and marketing support. In 2015, Yahoo and the NFL formed the first-ever partnership to exclusively livestream the NFL's International Series game in London. The 2015 Buffalo Bills and Jacksonville Jaguars game was available to fans around the world, for free on any device. In 2017, Oath’s parent company, Verizon, signed a game changing deal with the NFL and the biggests sports deal in Yahoo Sports’ 20 year history. 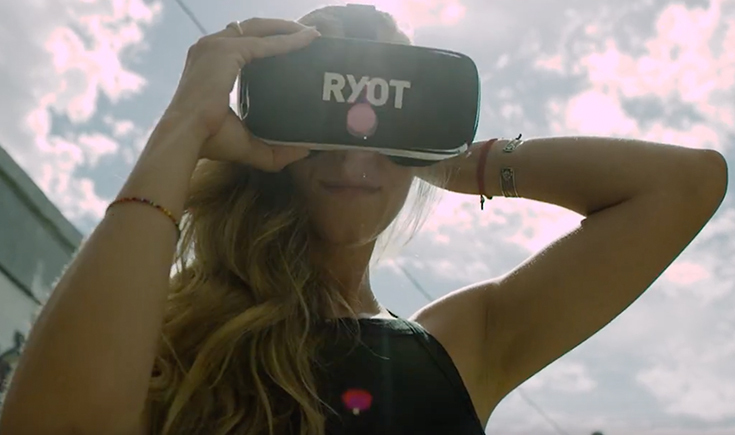 This partnership will bring in-market and national games, including national pre-season, regular season and the Super Bowl to sports fans across the country, regardless of their wireless service provider. In addition, this new agreement will provide fans with access to NFL highlights, NFL coverage throughout the year, and a robust set of jointly-developed original content, which will be available across platforms worldwide. Fans come first is our core value, and we are committed to delivering a world-class sports experience. Download the Yahoo Sports app now! Yahoo Sports partners with the MLB to bring content, such as highlights, directly to users. As part of Yahoo’s commitment to investing in fantasy sports, Yahoo is also the Official Season-Long Fantasy Game of the MLB. Yahoo Finance is now tracking the performance of the economy under President Donald Trump through its Trumponomics Report Card. With the help of Moody’s Analytics, we consider six key economic indicators that directly affect the well-being of ordinary Americans, including employment, manufacturing employment, average hourly earnings, exports, the S&P 500 index and real GDP per capita. View the Yahoo Finance Trumponomics Report Card here. Through our partnership with the Reuters, Oath brands, like HuffPost, AOL and Yahoo News, have access to Reuters’s global and local news services, and extensive library of text, photo and video content that allows them to cover news stories in real-time as they break and develop globally. Conscientious investors can now track the Environment, Social and Governance (ESG) scores of more than 2,000 publicly traded companies on Yahoo Finance, thanks to a joint partnership with Morningstar and Sustainalytics, the leading independent global provider of ESG and corporate governance research and ratings. Available globally, the new Sustainability quote pages will provide a company’s numerical score for each of the three ESG categories, as well as graphical representations of the same information. We even track against the category average and plot over time, so users can see how they are trending and rank against industry peers. We’ve partnered with TradeIt so that users can synchronize their portfolios to buy and sell stocks directly from Yahoo Finance. 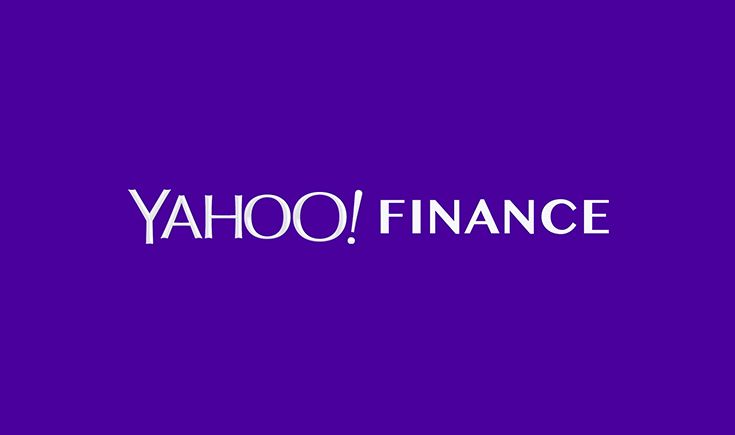 Users can take advantage of all of the power of Yahoo Finance for news, price notifications, and analysis, seamlessly, all in one place. When a user initiates a trade from a quote page or watchlist, they’ll be taken to their select broker screen to sign in, view their synced account with real-time updates and execute the order.